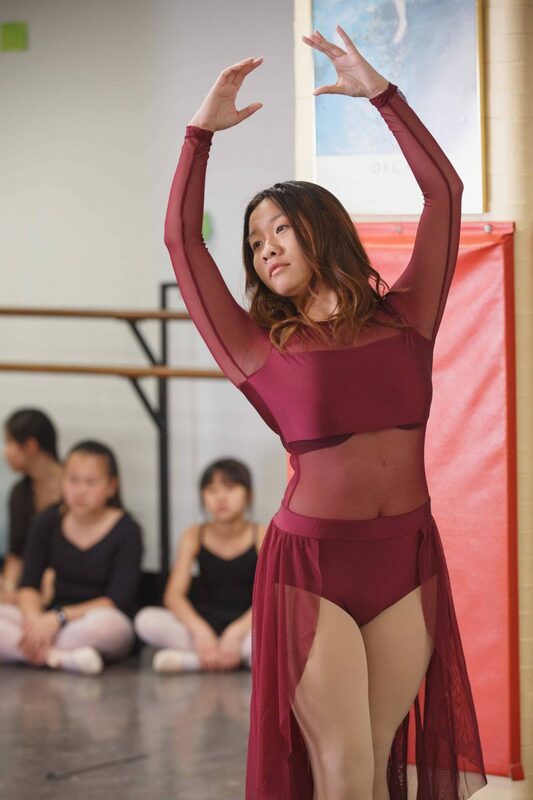 The foundation of many dance styles, this beautiful and demanding technique is beneficial to all students. 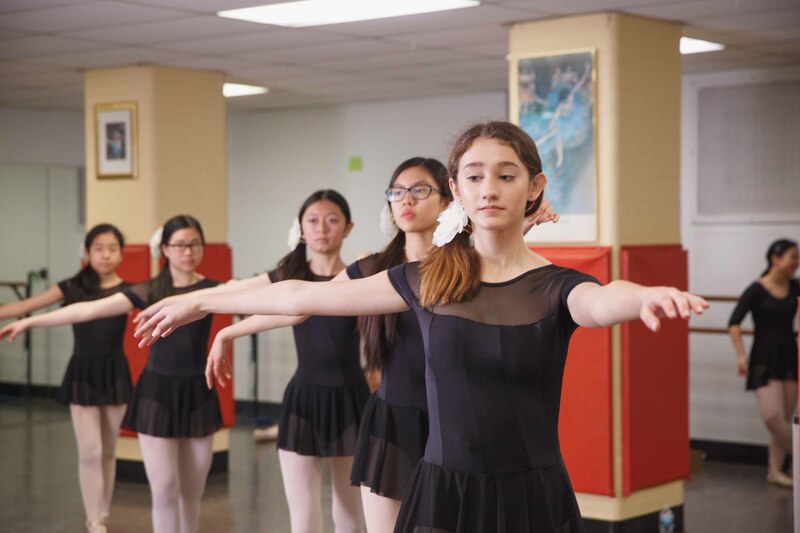 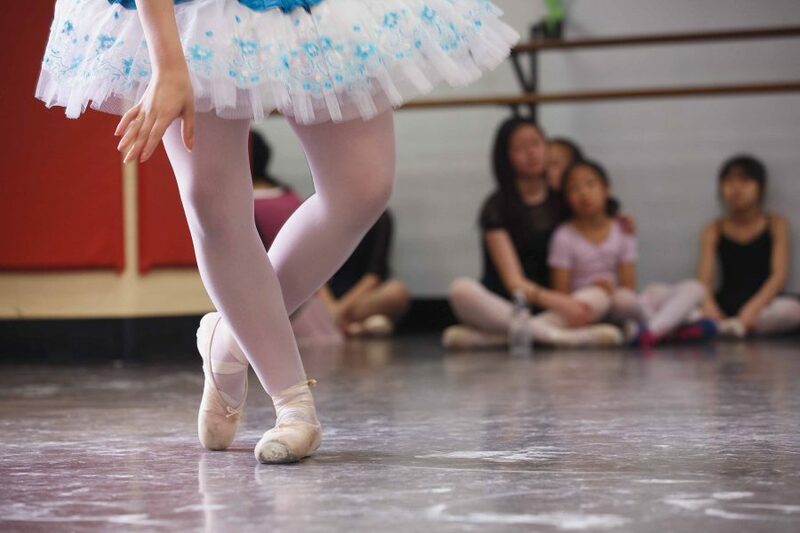 We offer a complete program of classical ballet technique and style for students ages 4 to 18. 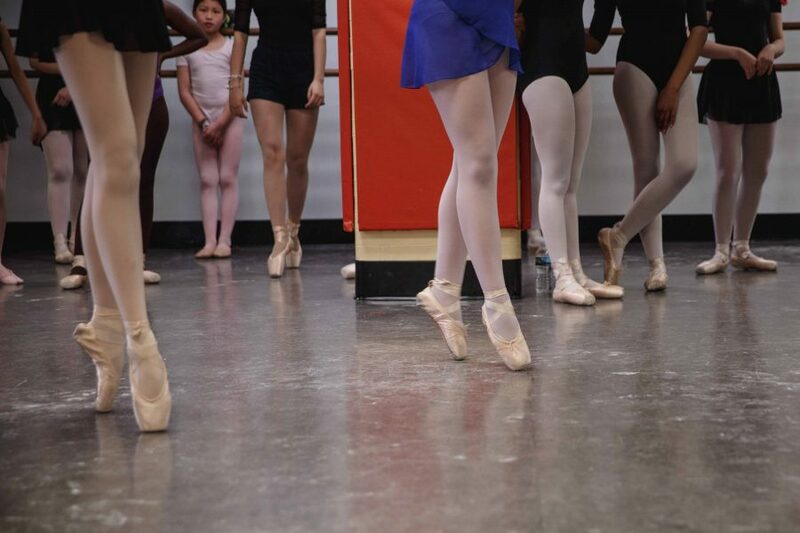 Beginning, intermediate, and advanced classes offered.